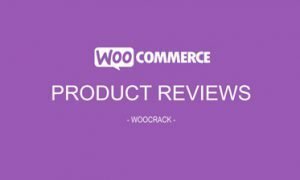 Woocrack.com – WooCommerce Profit of Sales Report is a woocommerce extensions being distributed by Codecanyon. 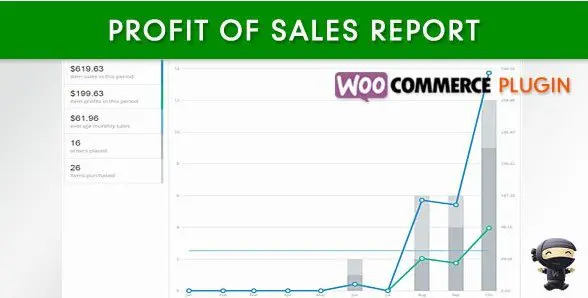 WooCommerce Profit of Sales Report provide you some reports to monitor profit of sales from your online store. 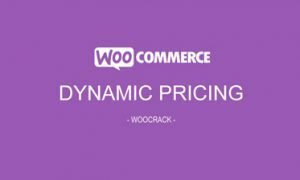 Download Now WooCommerce Profit of Sales Report at Woocrack.com for $5 or Free For Member Club. You’ll receive the exact .zip file you would download from the original author. If you buy on woocrack.com, you can save your money up to 99% and 100% virus free.